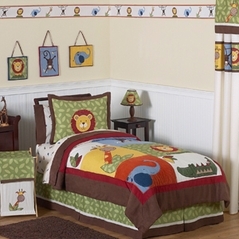 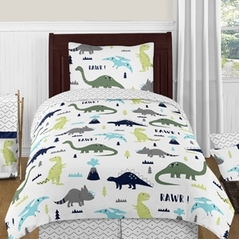 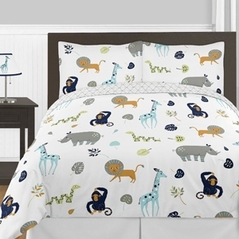 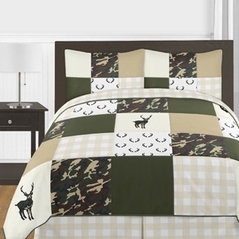 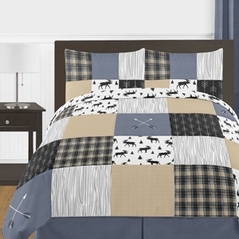 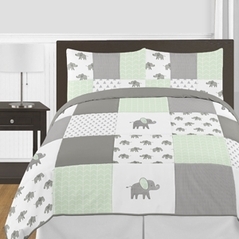 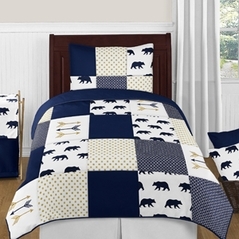 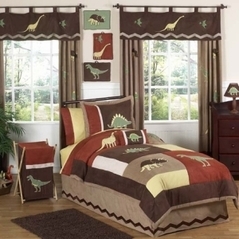 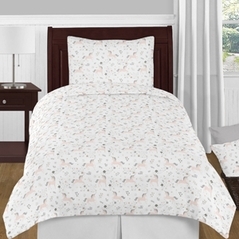 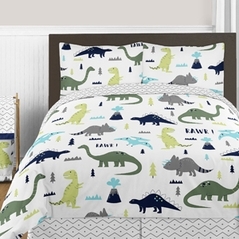 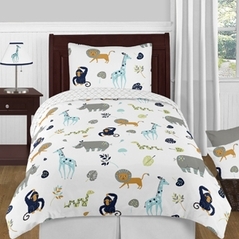 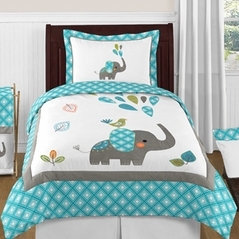 Whether your child is destined for great safaris across the African desert or long trails on horseback along the Colorado River, Beyond Bedding has the best selection of Childrens Animal Bedding sets to meet all your stylistic and budget needs! From our beautiful wild west bedding sets to the wild zebra prints our Childrens Animal Bedding section is constantly growing and evolving as we learn more about your needs. 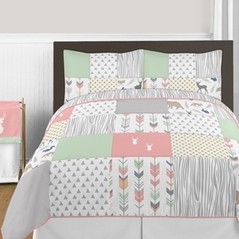 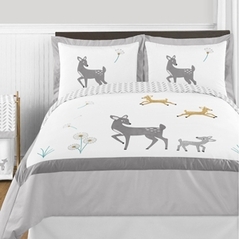 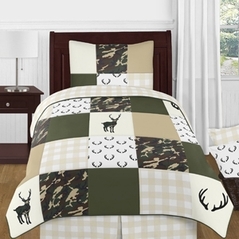 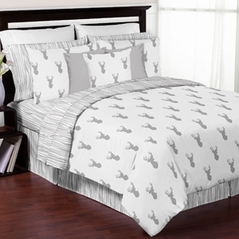 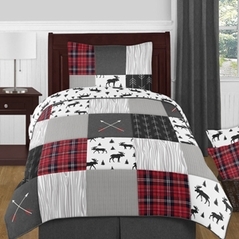 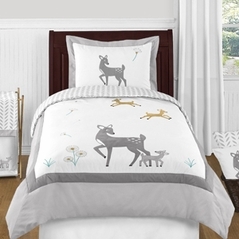 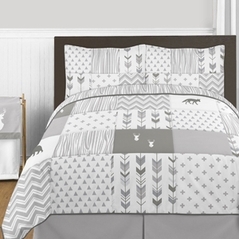 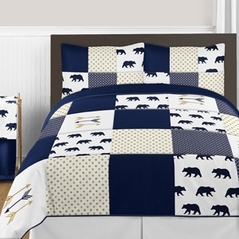 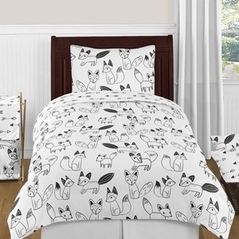 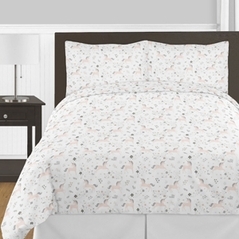 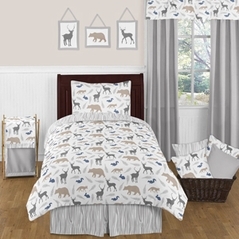 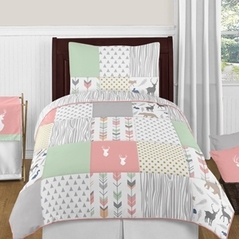 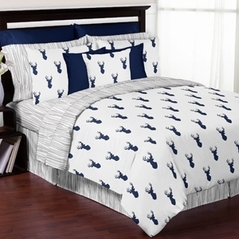 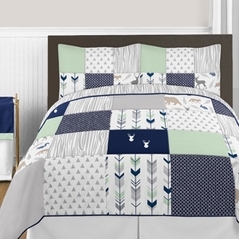 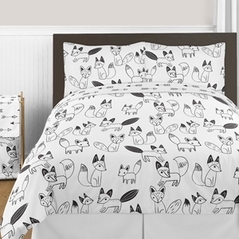 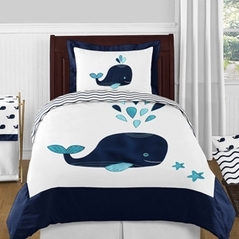 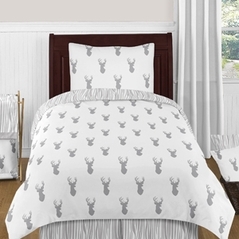 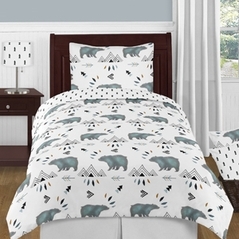 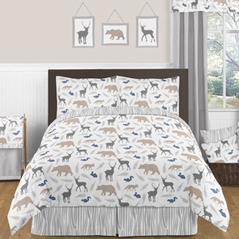 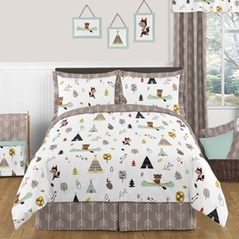 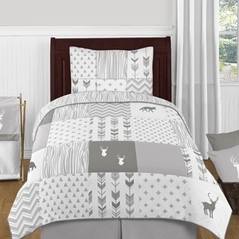 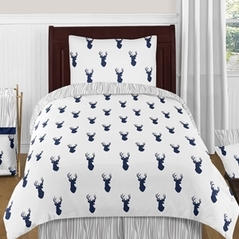 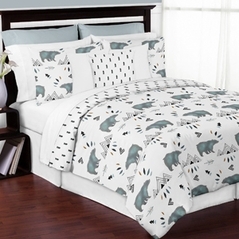 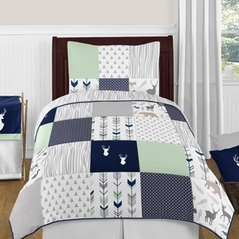 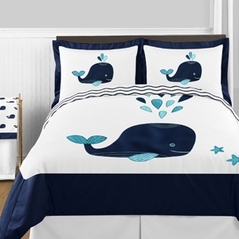 Childrens Bedding with Animal Themes has long been popular but it's only at Beyond Bedding where you'll find these old ideas infused with the modern and chic looks of today! 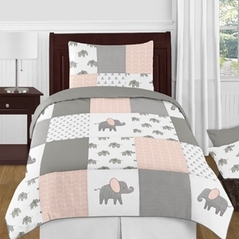 And if you're interested in shopping by color scheme we recommend that you check out our pink and brown childrens bedding section or even our blue childrens bedding section for great ideas to match your existing nursery decor!